7 Tips to Stay Healthy on Your Long Haul Flight Written by Barnaby Taylor. Published on 16th January, 2019 . 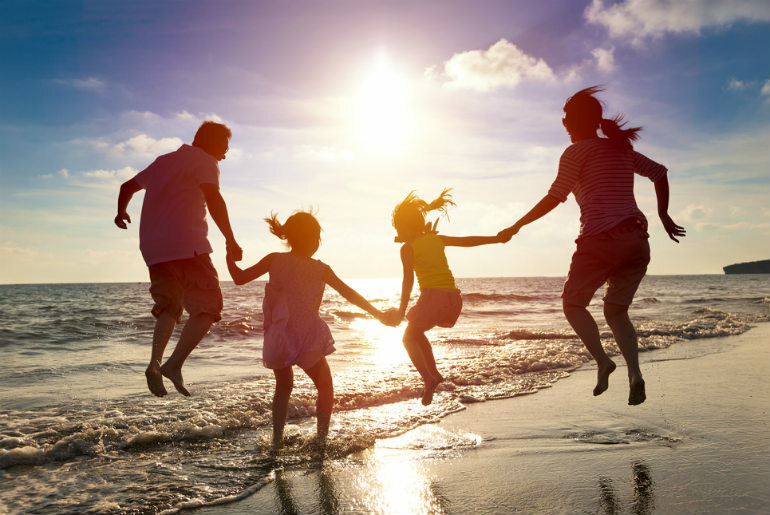 Long-haul flights can be draining, and you often feel that you’ve wasted the first few days of your holiday just recovering from your journey. However, by following the tips below you can ensure you keep yourself healthy during your flight and arrive ready to make the most of your holiday! The air in the cabin of a plane is very dry, so it’s easy to become dehydrated on a long-haul flight. It’s a good idea to give alcoholic beverages and carbonated soft drinks a miss as they only exacerbate the effects of dehydration. 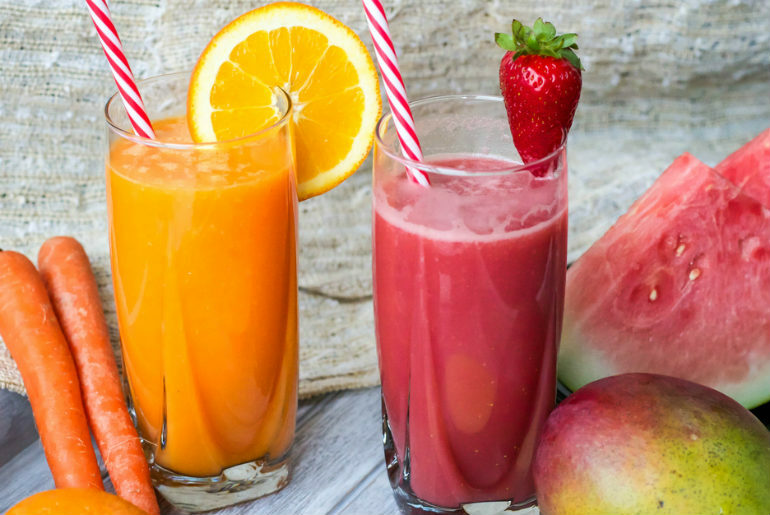 Whether you’re in economy or business class, there’s bound to be a large selection of non-alcoholic and refreshing drinks on board your flight, so get stuck in! Stay away from gaseous food and drinks before and during your flight. The high altitudes during air travel cause gases in your body to expand by up to one third, resulting in aches and discomfort. 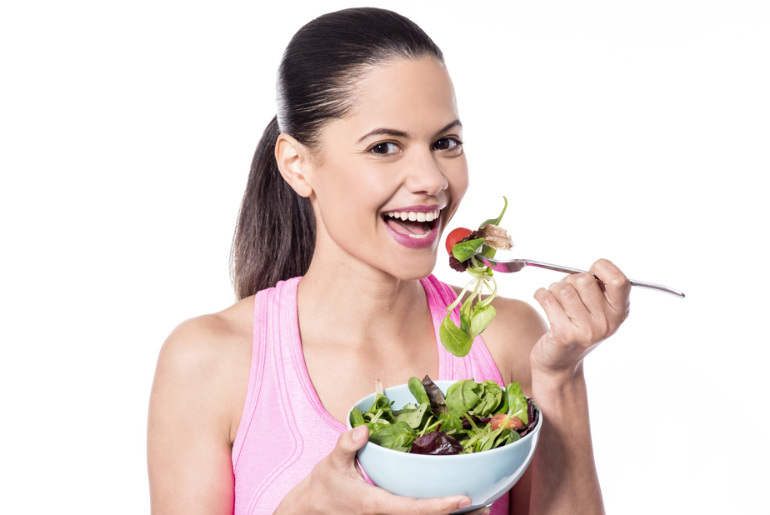 Eat plenty of immune-boosting fruits and vegetables, and bring some healthy snacks on board for when you’re feeling peckish. Make sure you wash your hands regularly and consider bringing an antiseptic hand sanitiser, or wipes on board. Germs and bacteria can be present on all the cabin surfaces people touch during the flight, so ensure you avoid touching your eyes, nose, and mouth with unwashed hands. 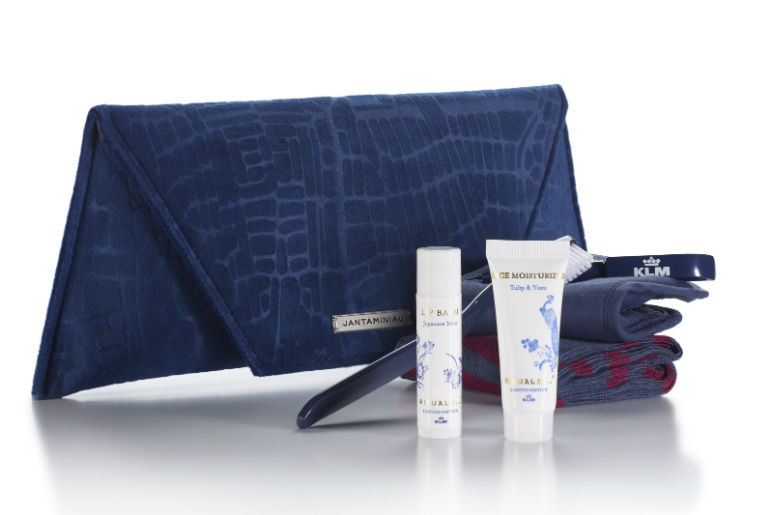 KLM’s business class customers will pampered and refreshed with their Jan Taminiau amenity kit and Rituals luxury hand and body lotion, hand foam, hair gel, and body mist in the lavatories. Everyone likes to look good, but style should definitely come second to comfort on a long-haul flight. Go for loose fitting and comfortable clothing and save your stylish attire for when you arrive. Remove your shoes too, as your ankles and feet can swell at a high altitude. For any customers travelling in first class, Emirates have the world’s first moisturising in flight pyjamas. This is available in the first class cabins on overnight long haul flights. The Pyjamas are designed to keep skin hydrated during flight by using billions of capsules applied to the fabric which gently releases naturally-moisturising Sea Kelp during movement. A great way to stay comfortable on long haul journeys! Staying sat in the same place for hours can be very uncomfortable, it can also be a cause of blood clots. Stand up and stretch your legs at regular intervals during a long haul-flight to stay comfortable and increase your blood circulation. Try to stretch every hour or so, either in your seat or by taking a walk through the aisle, to keep your circulation flowing and your muscles limber. Business class flights provide extra space and comfort to ensure your long-haul journey is as pleasant as possible. 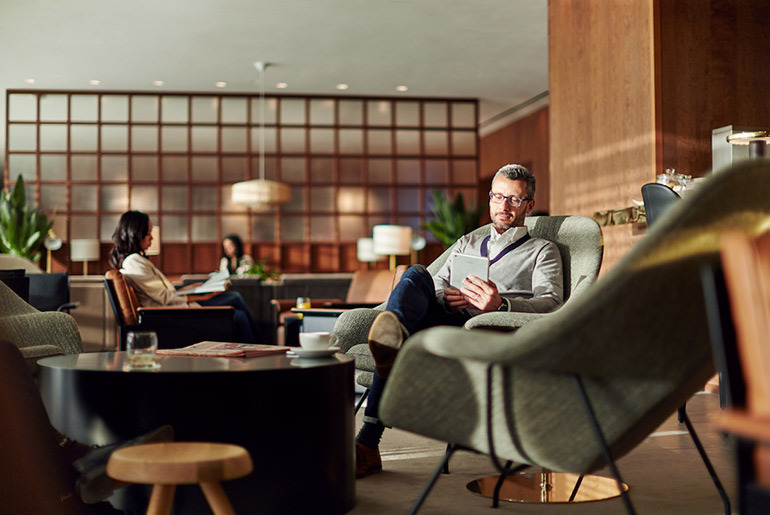 While it’s tempting to make the most of your business class travel, it’s important to avoid gorging on free food and beverages if you want to stay as healthy as possible during your flight. 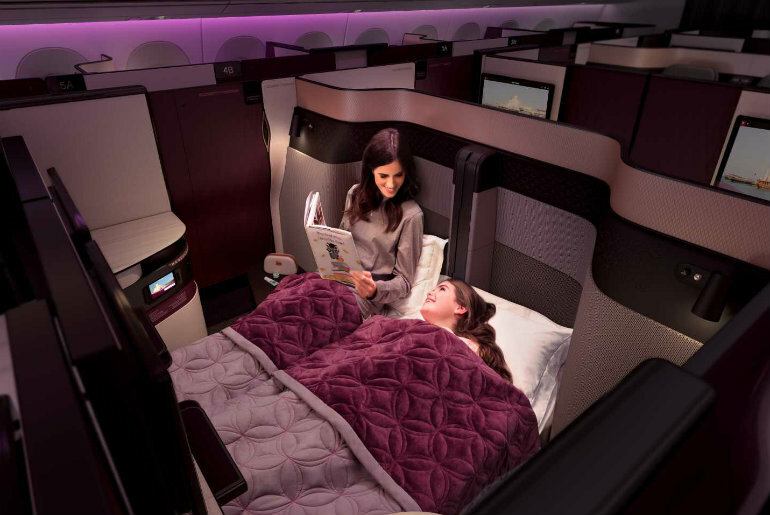 Many airlines such as Emirates, Qatar Airways and Singapore Airlines offer business class cabins with luxurious comfortable seating. Qatar Airways have recently brought out their new QSuite allowing multiple configurations for passengers to tailor their in flight experience to their specific needs, this is fantastic for families travelling long haul. Make sure to take advantage of this during your next long-haul flight! Just Fly Business are specialists when it comes to business class flights. Whether you’re flying long haul to Thailand, visiting family in Sydney or looking for a family holiday in The Caribbean, business class travel is bound to be the most comfortable and convenient way to travel for you. Our experienced, friendly staff are here to help arrange your next business class flight at affordable prices call 020 8417 1366 to book flights and any extras.